The Armada de la República Argentina was born in 1810, following the independence from Spain, on may 25, and funded by Admiral William Brown. It was preceded by an had oc one to support Manuel Belgrano in the Paraguay campaign, but sank without joining the action by ships from Montevideo. Irish-born Brown built a second one composed of international privateers as there was no budget to match yet. Gradually it will saw action against Brazil and through the Anglo-French blockade, and grew in size when financed allowed, up to 5 armoured cruisers, 4 coastal defence ironclads, 3 second-class cruisers, 7 small cruisers and gunboats, 4 destroyers and 22 TBs in the late 1870. Before the 1907 program, the most impressive ships in the fleet has been the 6000t Italian-built Garibaldi class armoured cruisers. At that time it amounted to 600 officers and 7760 seamen, and a Marine corps. Soon, the Armada will enter the dreadnought race. A large fleet in 1914, it was second in tonnage for South America, ahead of Chile but behind Brazil. In 1904, an agreement for armament limitations was signed in 1904 by Brazil and Chile. In a delicate financial position, the Argentinian government saw an opportunity for a break in military spending. 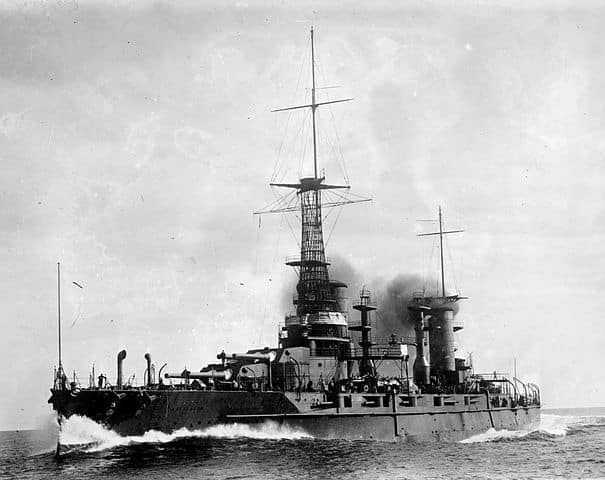 But this was followed by Brazil ordering two new dreadnoughts, on its way to become the main maritime force of south America. Indeed the two new ships outclassed the entire Argentine fleet. There was an intense debate as to whether or not to engage in this new naval race in time of such financial upheaval. 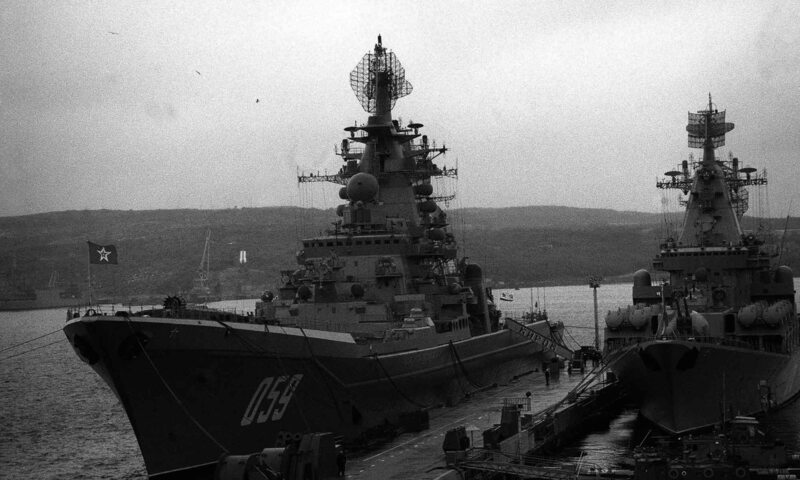 Border incidents with Uruguay and Brazil led later the government to decide and approve a new, scaled-up plan for the fleet. 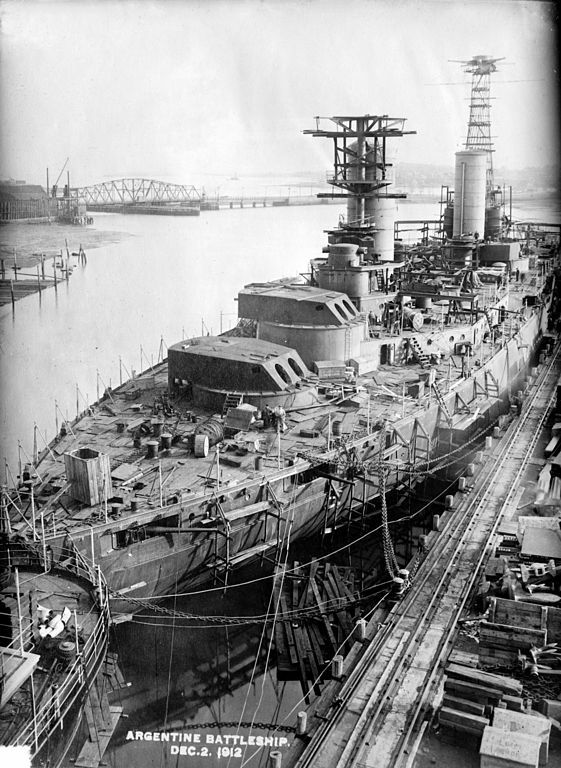 Ambitious, the latter in 1907 planned two battleships built in the USA, a third remaining suspended to an additional Brazilian order, nine destroyers, and twenty-one torpedo boats. The latter, however, never arrived and were partly cacanceledue to a lack of funds. By size and tonnage, and to put things into perspective, the Argentinian Navy far outclassed any European Navy but France, UK, and the Central powers. It could have wrecked also any South American navy but Brazil. 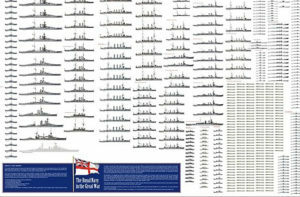 7 Battleships: -2 Dreadnoughts classe Rivadavia. (Operationnal dec.1914, march 1915). Two El Plata (1874) coast guards, two Libertad (1890) class, and Almirante Brown (1880). 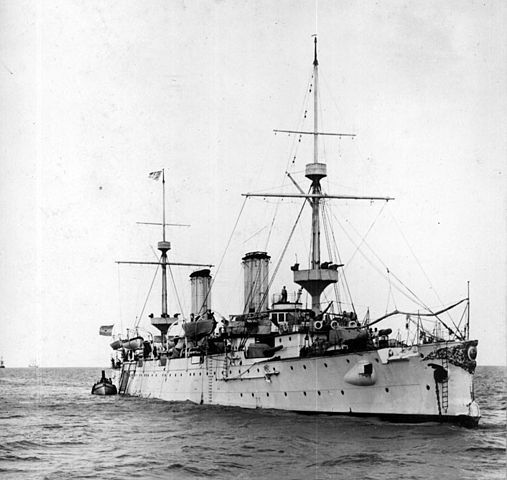 8 Cruisers: 4 Garibaldi class (1895), Buenos Aires (1895), 9 de julio (1892), 25 de mayo (1890), Patagonia (1885). 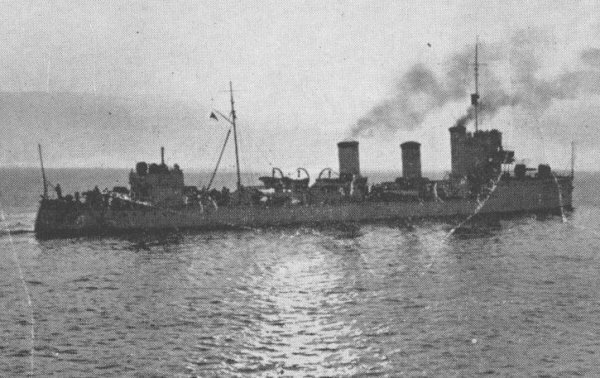 11 Destroyers: 4 San Luis (1911), 2 La Plata, 2 Catamarca, 3 Corrientes (1896). 13 Misc. : 2 Rosario class gunboats (1908), 2 Commodoro Py TBs (1891), 6 Bathurst type TBs (1890), TB Espero, Patria (1893) gunboat, Presidente Sarmiento (schoolship). In order: 4 classe Mendoza class DDs. Requisitioned and integrated to the Franch Navy as the Aventurier class. In the wake of the war, Argentina displayed a cautious neutrality, like the rest of America. The Armada remained inactive due to a lack of coal, the latter coming from English mines being reduced. Coal ships crossing the Atlantic indeed were known prey of U-boats. Three merchant ships violating territorial waters, flying the German flag, were captured. For the rest, the modest Argentinian merchant fleet was only slightly affected by the Battle of the Atlantic. ARA Jujuy, La Plata class DDs. The Argentinian Navy did patrolled but never sank U-boats despite intense activity and three ships sunk, contrary to Brazil. The press and Argentines in general were not in favor of a military commitment on either side. However, from April 1917 onward, an Argentinian freighter was sent to the bottom by an U-Boat, followed by two others in 1918. Despite compensation from Germany and flat apologies from the German Ambassador, diplomatic relations between the two Countries deteriorated fast. In Argentina itself, a German secret agent, Herr Arnold, successfully poisoned a full load of mules bound to be shipped to Mesopotamia (where Commonwealth Indian troops made extensive use of it). He did the same with grain loads, and was preparing to infect sheep and beef when finally caught in 1917. He was summarily shot by agents of the English intelligence service. But these events remained largely secret and Argentina, unlike Brazil, did not break diplomatic relations with Germany. 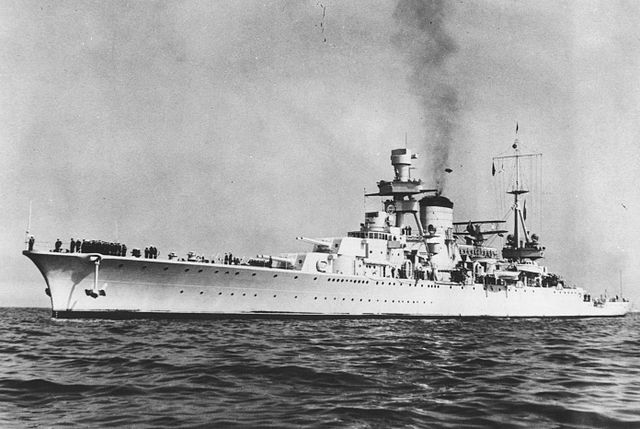 As a result, Argentina remained neutral until the capitulation of Germany and never took part in naval operations. 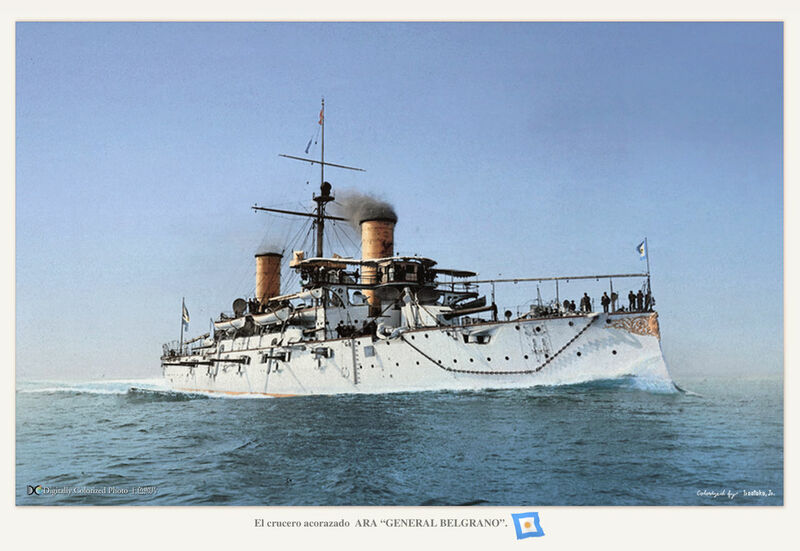 ARA General Belgrano, colorized by Hirootoko jr. This forced neutrality leaning favorably for the Germans resurfaced in 1930 when the latter resumed spying missions in America, and again in 1945 as a haven for Nazi criminals on the run. Needless to say, he Argentinian Navy was also neutral in ww2. By 1940, the Argentine Navy was ranked as the eighth most powerful in the world, and the Rivadavia-class battleships would remains the most impressive US-built dreadnoughts ever built for export. The only test for a rejuvenated, rebuilt Argentine after ww2 was of course the Falklands, a serious test which led to political turmoil and eventually a change of regime. There will be of course one article on the Argentine Navy in ww2, another in the Cold War.